Michelle is the President and owner of ReframeHR, an organizational effectiveness consulting company. She is an accomplished HR practitioner, facilitator and executive consultant. 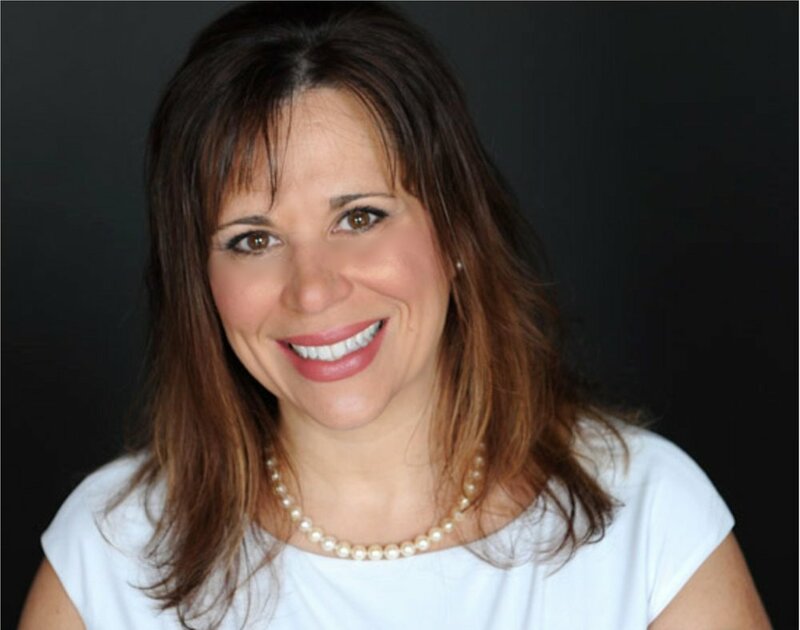 In addition to consulting and training, Michelle is on the faculty for CUSource, the national learning organization for the Credit Union system in Canada. Michelle is a Certified Master Coach and holds a bachelor’s degree in English and psychology from Brandon University, a diploma in business administration in HR and marketing from Assiniboine Community College, a Certificate in HR Management and Organizational Development, a Certificate in Adult Education and a Certificate in Participative Management. Michelle is the former Vice President, Human Resources at Assiniboine Credit Union in Winnipeg, Manitoba. For three years in a row, ACU was recognized as one of Canada’s top 100 employers and one of Manitoba’s top 10 employers for outstanding people practices. Michelle was a finalist for the Human Resource Association of Manitoba’s Visionary Leader Award and a finalist for the National Young Leader’s award for the Canadian Credit Union system. Lindsay Rayter has over a decade of experience in Marketing, Communications and Strategic Fundraising. Prior to joining ReframeHR as the Vice President of Operations, she gained valuable experience in the implementation, monitoring, and evaluating of annual strategic marketing and communications plans. As the Marketing and Communications Officer for the Victoria General Hospital Foundation, Lindsay developed an effective annual giving program and demonstrated achieving objectives through the organization of several large-scale events and streamlining the donor communications program. As the Annual Giving Manager at CancerCare Manitoba Foundation, Lindsay led the strategic execution and management of a comprehensive annual giving program by developing a coordinated matrix of communication and solicitation strategies. To complement her experience, Lindsay has a Bachelor of Commerce degree (with honours) from the University of Manitoba I.H. Asper School of Business, and majored in International Business and Marketing. Julene Toews Dewis is an accomplished facilitator and HR specialist with extensive background in organizational and employee development. Prior to becoming an independent consultant, Julene enjoyed a ten year career in the Credit Union system that included senior positions in both the retail and corporate environments. Her most recent position was the Manager of Employee Development at a large Manitoba Credit Union where she led the development and execution of award-winning leadership and sales and service training programs. To complement her experience, Julene completed a Bachelor of Commerce and a Certificate in Adult and Continuing Education from the University of Manitoba. She is also on the board of Manitoba’s chapter of the Institute for Performance & Learning where she actively promotes learning and development in Manitoba.